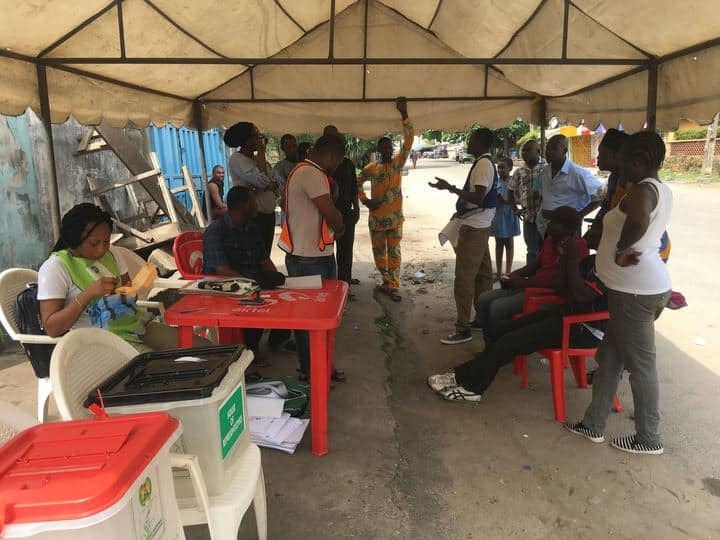 The People�s Democratic Party (PDP) has won the four House of Assembly supplementary elections conducted by the the Independent National Electoral Commission (INEC) in Rivers state. Channels TV reports that INEC on Sunday, April 14, declared Sokolo Solomon, winner of the Abua/Odual constituency with 55, 944 votes while Okpokiri Nwanaka won Ahoada west LGA, with 32,574. Meanwhile, Legit.ng had reported that Governor Nyesom Wike of Rivers appealed to the minister of transportation, Rotimi Amaechi and the All Progressives Congress (APC), to join hands with him in moving the state forward.